Swash as a backline hero. Has this changed your feelings towards him? btw, whirling dagger is female swash and noob hero is child swash. but let me clarify one thing. how can child swash coexist with swash himself? time travel. bam. need i say more about his swashsome power? 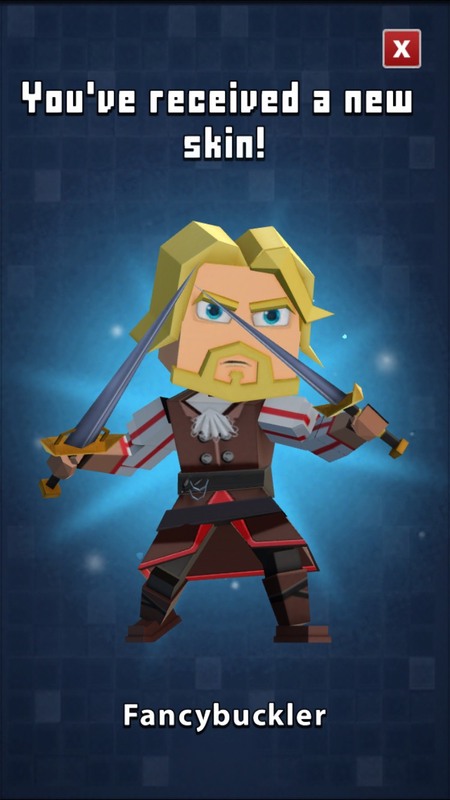 If you think he’s bad, then that means you haven’t been devoting yourself to Swashbuckler 24/7. He’s literally the best hero in the game, and him being backline only made him stronger. But in order for you to have him use his true power, you must create a Swash shrine, and keep clean it with your own blood and tears. He’s good because of his 4 skills and epic. Seriously though, he does quite a lot of damage with each jab.